NORAM and UBC Collaboration Recognized – NORAM Engineering and Constructors Ltd. 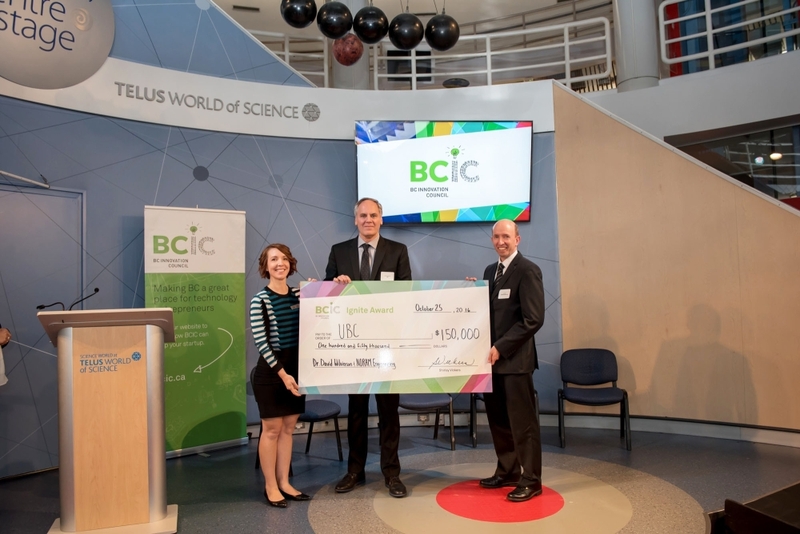 The BC Innovation Council has selected a joint R&D programme between NORAM and the University of British Columbia as a beneficiary of its new Ignite Awards. The award recognizes groundbreaking innovations that have a high potential for commercialization in the near term. UBC has partnered with NORAM to develop an electrochemical process for the coupled removal of CO2 and the treatment of industrial wastewater through a combination of electrochemistry and electrodialysis. Pilot plant trials have operated on NORAM’s proprietary NORSCAND™ electrochemical cell platform, which has a highly adaptable architecture that allows a number of chemical reactions to be carried out concurrently in a multiple-compartment configuration. The UBC process is positioned to address a number of waste-streams in the oil and gas sector. The NORSCAND™ cell has also enabled a wide range of other electrochemical processes to be considered for scale-up, and is the focus of development in the minerals processing industry.